French Fry (A066025) – Meet French Fry! 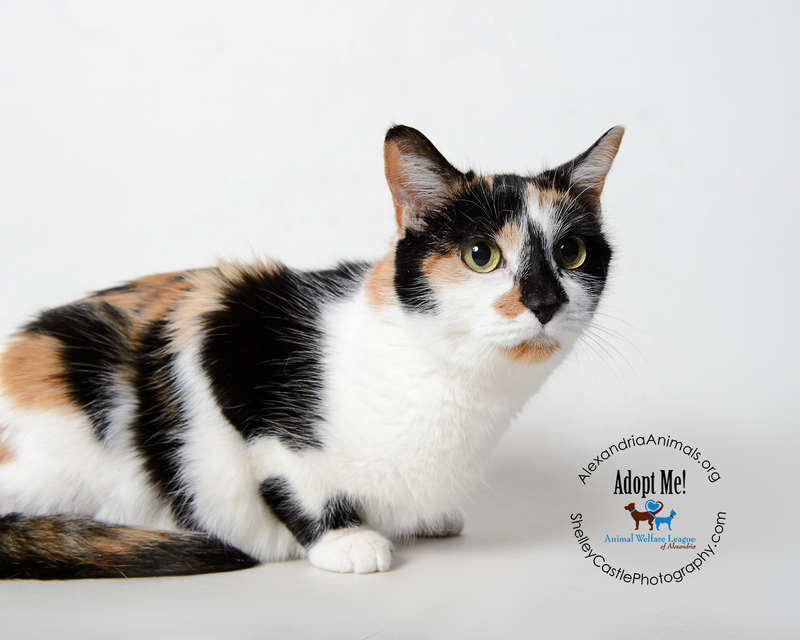 This adorable 11 year old spayed Calico short hair has been here at the AWLA since October, and we can’t believe she hasn’t found a home of her own yet! French Fry is an incredibly affectionate cat who gets along with everyone she meets and has only gotten sweeter with age. If you are in the market for a laid back older kitty, French Fry would be a perfect addition to your family! Sabi (A041062) – Hello Sabi! 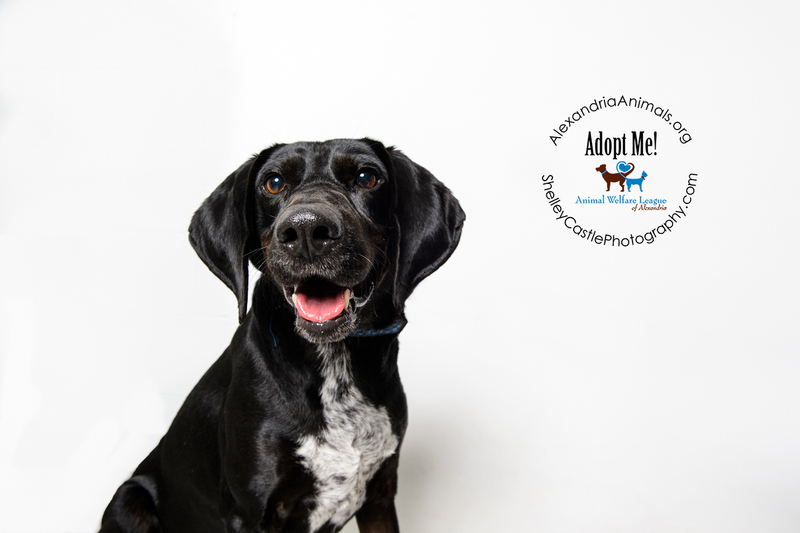 Sabi is a very handsome 6 year old neutered Plott Hound mix with a nose for exploration. Sabi was raised on a big plot of land and has developed a taste for the outdoors. He definitely enjoys long walks and plenty of things to sniff, so an outdoorsy type family would be ideal. Sabi can also get hard headed when he doesn’t get what he wants, so a family with no young children would be best for his needs. If you are looking to leap in to the New Year with an amazing and adventurous dog, Sabi is the perfect hound for you!